Alright it is time for a Ninja to rant! The other day I was speaking with another martial artist who was telling me(not suggesting) telling me that his art had it all. It had striking, and jujutsu, and even escrima to round it off. So, I said why does it have all these components? Are they all seamless in the way they flow to one another? His response was classic….”No, they are all taught separate as you gain rank they allow you to learn these pieces”. Wow! Many of you know I practice several arts and have been for 40 years, but each time I learn something I ensure that it flows from one range to another and is combat applicable. I spar alot, and have sparred and fought alot, with weapons and without. So when I start practicing a new art or technique I try and learn it in force on force training scenarios or sparring sessions. 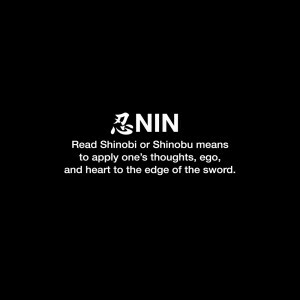 I have never held back anything until someone is a particular rank to teach them, especially in Ninjutsu! It all is linked and flows from one piece to another. Not only that it has deep strategies and skills that can help you survive in a modern combat situation as well as modern day life(work, home etc). So I had to take a moment here and rant about “arts” that hold back teaching something a person may need or want to learn, and if any of you read my post about Independent thinking, you should know that this falls right in line with that mindset. Everyday, I try and live this philosophy, hopefully you will to, and help those on the path to see the light and join you! As we celebrate the 4th of July and our birth of Independence, I started to reflect on the ancient Ninja of the Iga and Koga regions and how they may have felt about their independence. As we know the Iga and Koga regions were somewhat isolated from the mainstream conflicts, and the skills that were developed by the ninja clans probably made them feel somewhat independent from these types of political struggles within ancient Japan. Yet, the skills didn’t protect them completely for the regions were eventually conquered and brought into the mainstream. 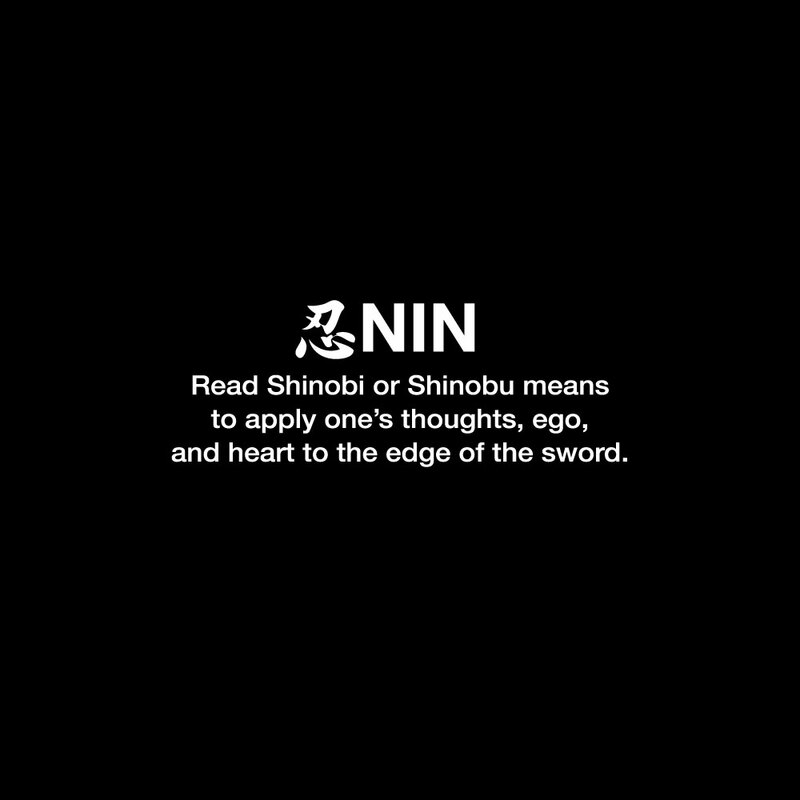 Yet, that independent streak stayed true and even today the ninja are an independent minded group of martial artists. Here at my home I feel the same way, independent. I train as I want to, develop the skills I need and desire to have (don’t get me wrong, I have coaches and instructors who keep me on the path), I farm, hunt and have a successful career, and multiple sources of income to help me even further. Now, here is my question to each of you, what are you doing to be independent minded and resilient in life and training? Seems like a simple question but there is so much we could do, but it is easier to have a soft life, and wait for things to be given to us. But does that help you and or I, to develop our skills and resources to where they should be? The concept of Shu – Ha – Ri (Preserve, detach/break, leave) outlines a learning process that allows a martial artist to become “independent” once they have a firm foundation and understand the principle of variation. Does this concept not help establish an independent thinker? Even within the establishment of intelligence gathering a Jonin, would have to interpret each bit of information from various sources and form his view of these tidbits, once again establishing an independent thinker. So as you can see this post, isn’t one of the normal ones I regularly post about technique, philosophy or tactics, No, it is a deeper probe into the independent mindset that our ancient forebears developed as a result of their lifestyle and martial practices. It is my hope that this resonates with you all out there, and you take some steps in your training and life to become more independent minded! Ps: If you are interested in additional material on these type of subject send me a quick email or post a comment.